SUNDÃRI - Our Latest Skincare Line - NataliProducts Inc.
We are very excited to introduce you to our brand new skincare line, SUNDÃRI. 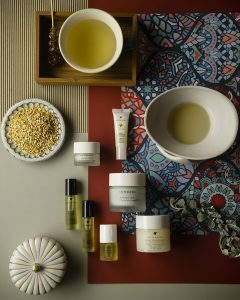 Blending modern science with botanicals known through ancient wisdom, SUNDÃRI is a distinctive collection of luxury ayurvedic skincare products and treatments focused on anti-aging and created from the purest ingredients and rarest essences distilled from nature. 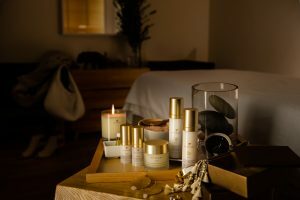 SUNDÃRI’s skincare lines are Nurture, Firm, Heal, Replenish and Brighten, all with a common goal to inspire harmony and balance within the body, mind and soul, and enhance what is already naturally beautiful. Each line and product holds carefully selected ingredients for every skin concern. Nurturing Properties - formulated with essential oils and botanicals appropriate for each skin type. Benefit: maintenance of healthy, younger looking, problem-free skin. Firming Properties - formulated with Gotu Kola and anti-wrinkle peptides. Benefit: firming & smoothing effects for wrinkled skin. Healing Properties - formulated with Neem. Benefit: skin repair. Replenishing Properties - formulated with SUNDÃRI’s proprietary complex using Omega 3. Benefit: ultra-hydration for mature skin. Brightening Properties - formulated with powerful antioxidants and natural fruit AHA's to bring a glowing complexion to all skin types, or those with hyper-pigmentation. Benefit: visibly illuminates skin. 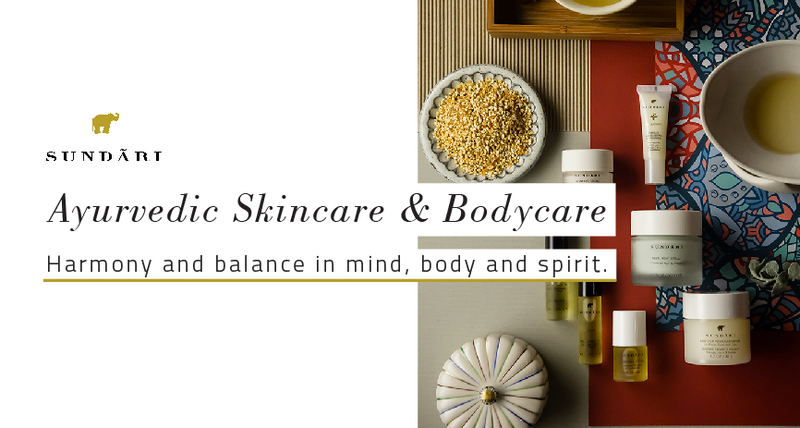 SUNDÃRI's vast collection also includes body care, home & spa products, and product sets. Now available at Natali Products. Shop the line here! To explore more about the brand, visit SUNDÃRI here. The perfect transition from Summer to Fall with THESE products! TOP SUMMER TREATMENT FOR FRESH SKIN! Dermaplaning, the new shaving trend! Mary Y X on Is Snail Slime an Anti-Aging Secret? Fabiana Ramos on Is Snail Slime an Anti-Aging Secret? on Is Snail Slime an Anti-Aging Secret?